If you would like to request information, provide feedback or simply have a general enquiry, we’re here to help. If you have any feedback or would like to request information about Energy Queensland, please complete the following form. 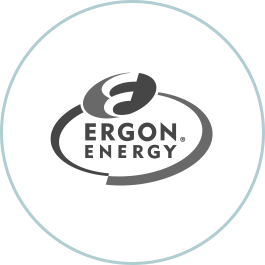 Alternatively, if you have feedback or an information request that relates to Ergon Energy or Energex please contact the companies directly. View our privacy and security statement regarding the collection of data. If you have a complaint relating to Energy Queensland that involves, or may involve, suspected Corrupt Conduct as defined under the Crime and Corruption Act 2001 (Qld) or a Public Interest Disclosure as defined in the Public Interest Disclosure Act 2010 (Qld), please send details in writing to the Company Secretary.